Watch the Star Wars: Episode IX Panel Livestream from Celebration! Watch the Star Wars: Episode IX Panel Livestream from Star Wars Celebration! 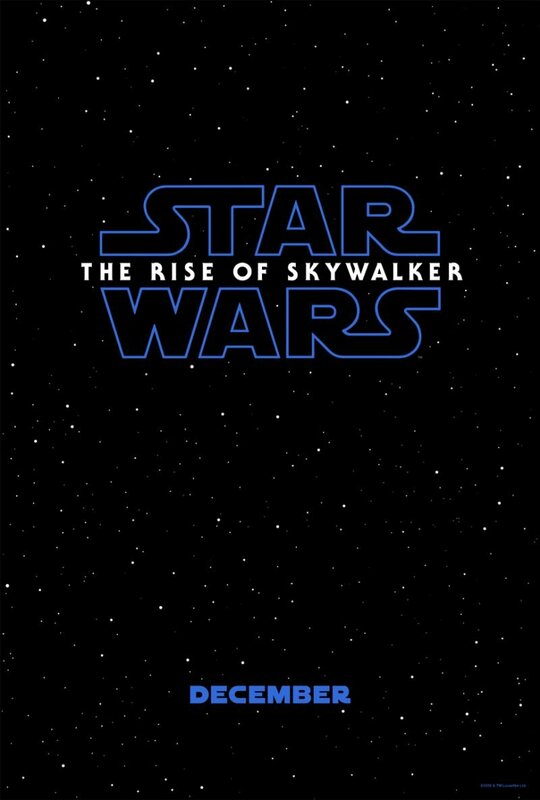 Straight from Star Wars Celebration 2019 you can watch the full Star Wars: Episode IX panel livestream in the player below! The panel officially begins at 12 PM ET. 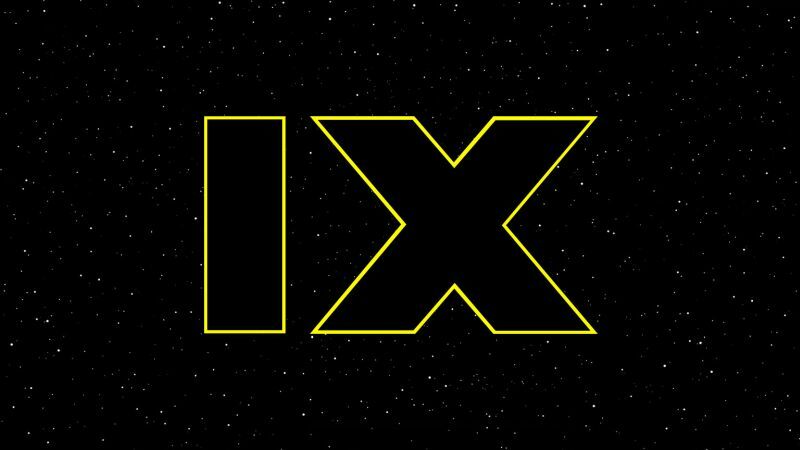 Star Wars: Episode IX is scheduled for release on December 20.